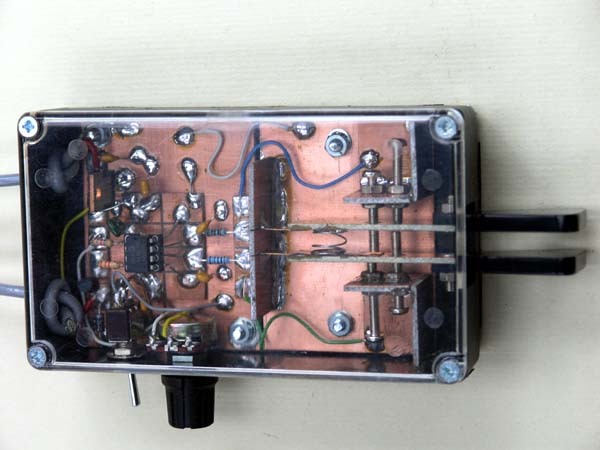 Drew Diamond (VK3XU) is well known for his home brew projects. 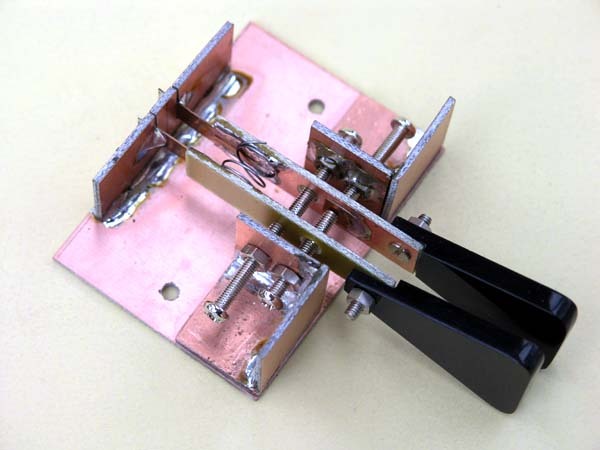 I was prompted by his article "Mark 4 CW transmitter for 3.5MHz and 7MHz" in August 2006 AR, to send Drew a couple of PIK chips. Fig 2: The iambic paddle assembly. 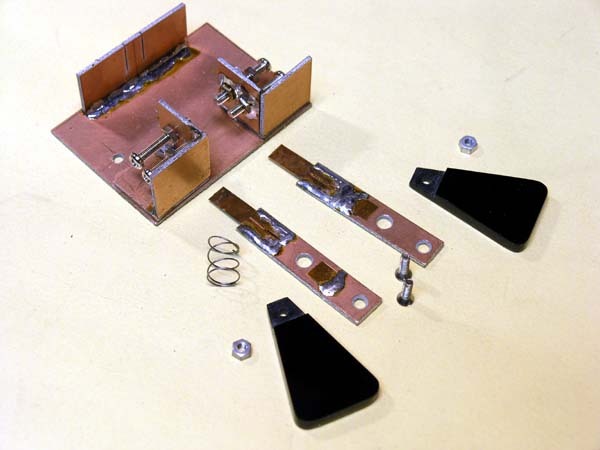 Fig 3: An exploded view of the iambic paddle. Fig 4: The PIK electronics. Drew is an accomplished CW operator with an excellent "fist". 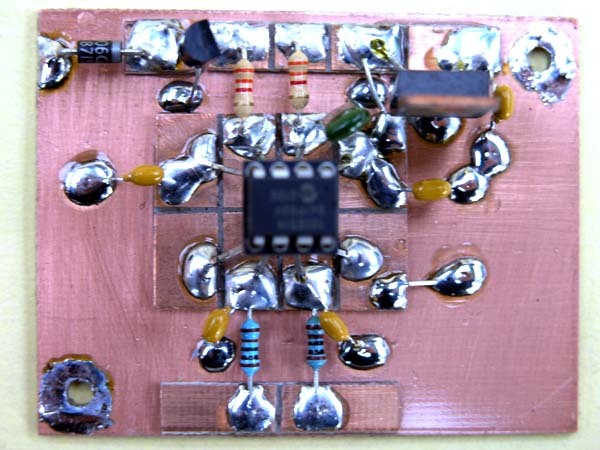 His opinion of the PIK... "the keyer performs faultlessly on-air", but that speaks more of the human interface aspects of WB4VVF's Accu-Keyer design than of the PIK, which could be viewed as a microcontroller based emulation of that human interface.